Its not my baby, for sure. We all remember those times where we wake up in a destroyed hotel room in Las Vegas and find a baby right? Oh, really? You've never done that? 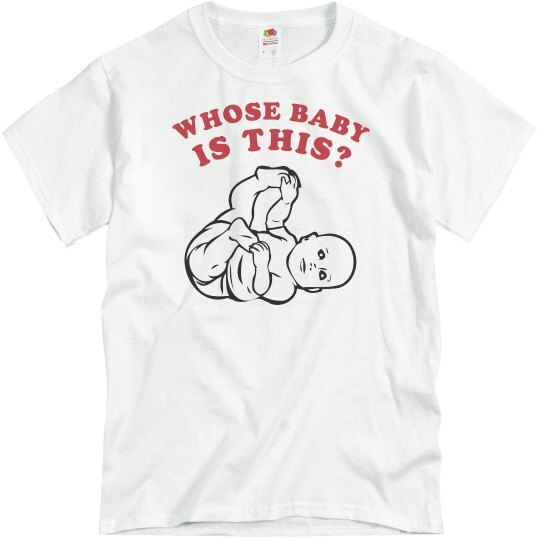 Custom Text: WHOSE BABY | IS THIS?